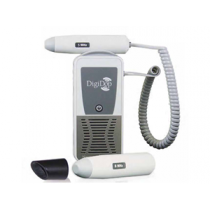 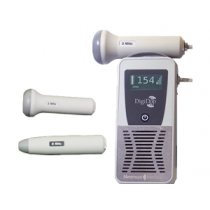 DigiDop Dopplers for Obstetrics and Vascular as well as simpleABI Systems. 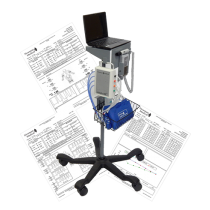 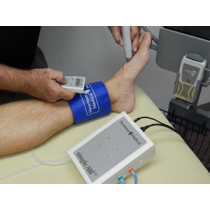 Choose the system to meet your needs - Any budget, Any protocol - ankle brachial testing, segmental testing, ABI stress testing simpleABI systems have you covered from single level testing to multilevel testing to vascular stress testing. 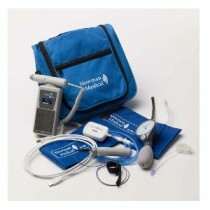 Looking for just replacement items? 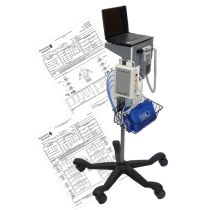 We've got that too - just fill out a QUOTE REQUEST with what you need!